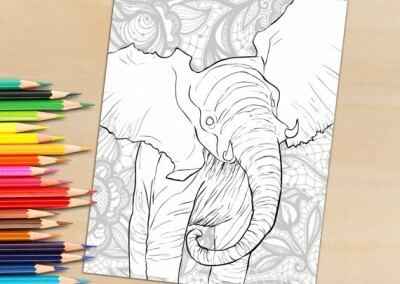 Coloring Postcards. 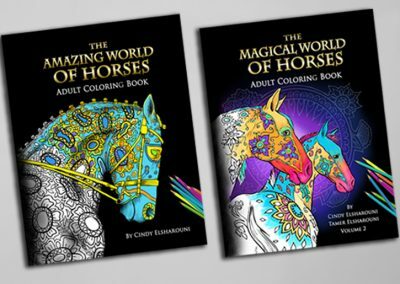 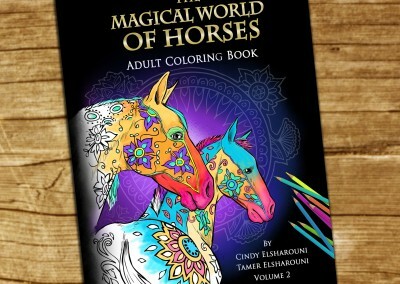 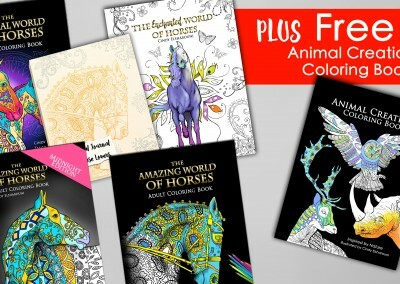 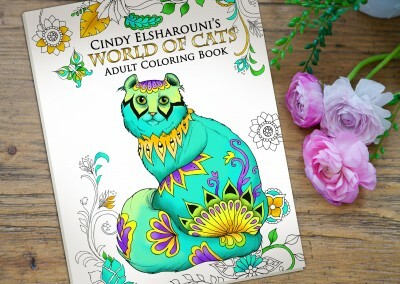 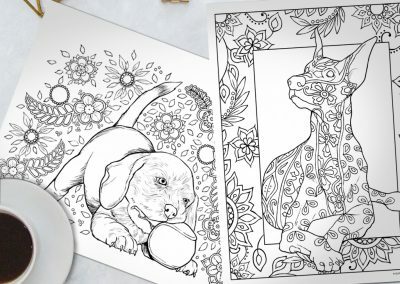 Adult Coloring Postcards. 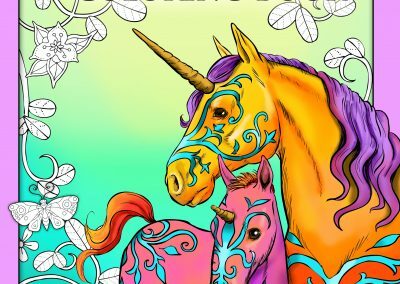 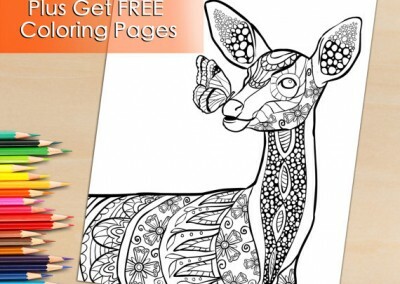 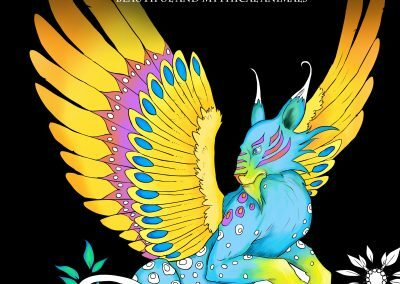 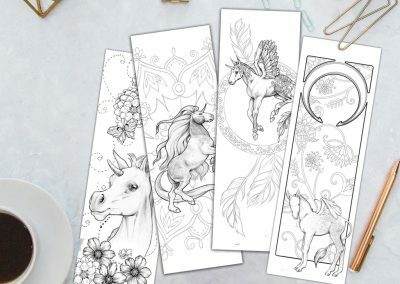 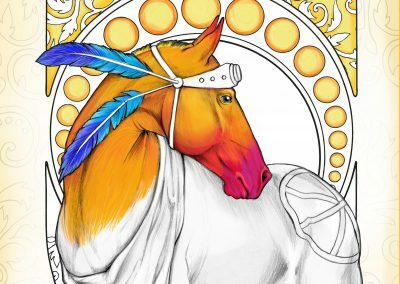 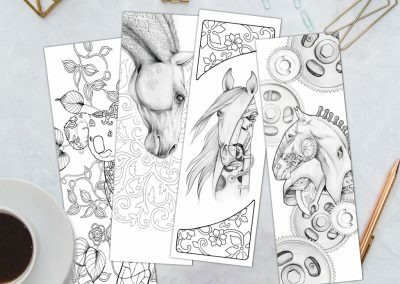 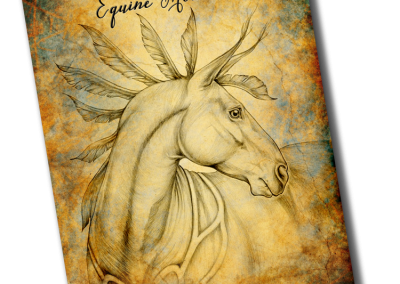 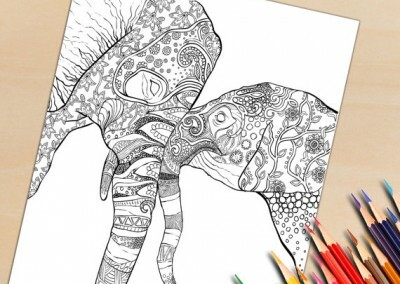 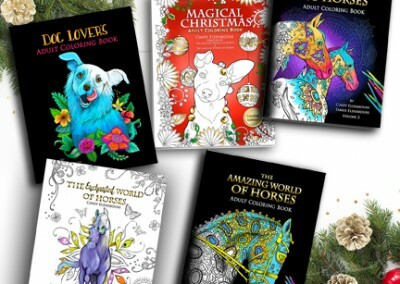 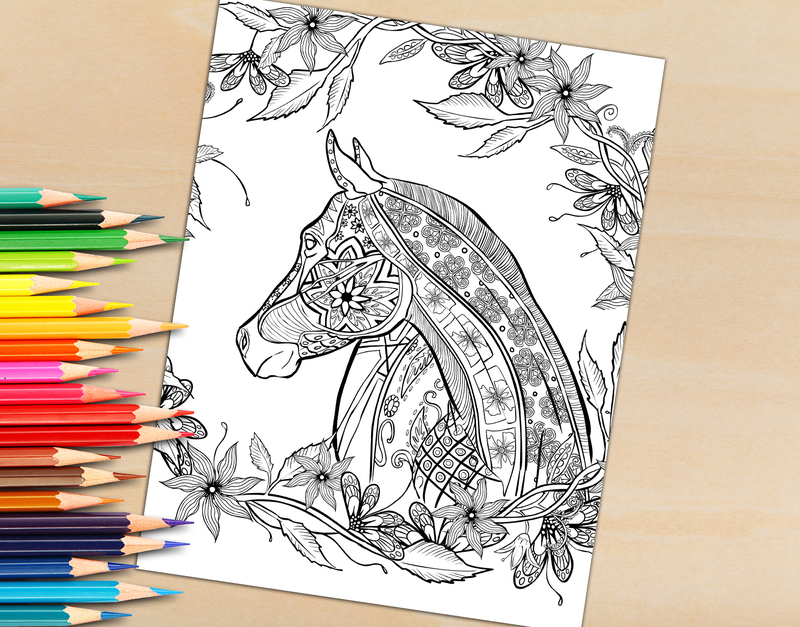 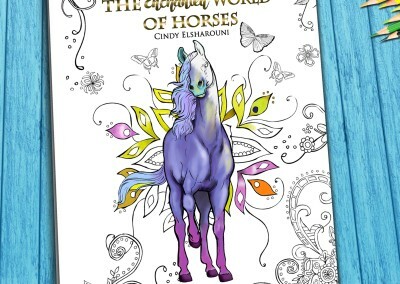 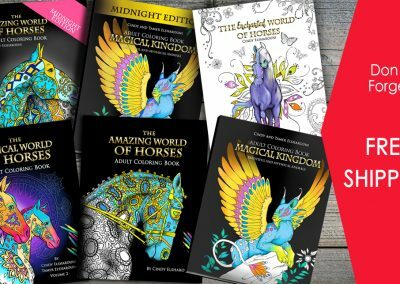 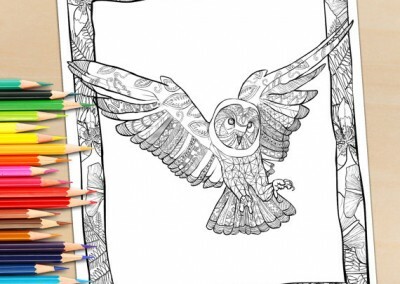 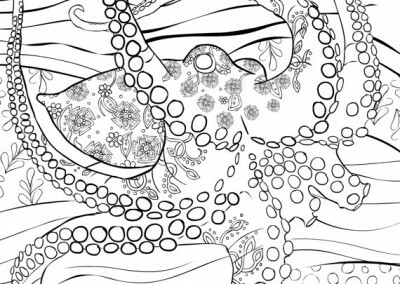 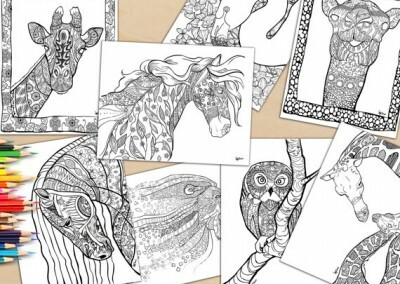 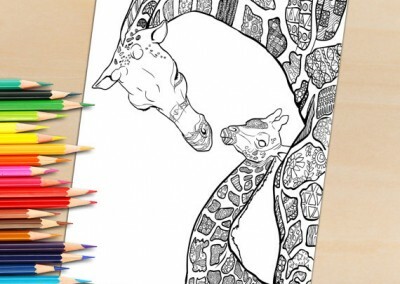 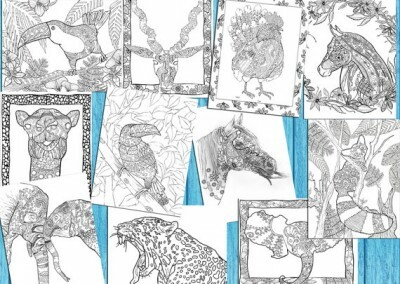 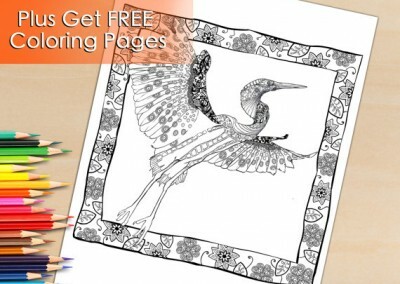 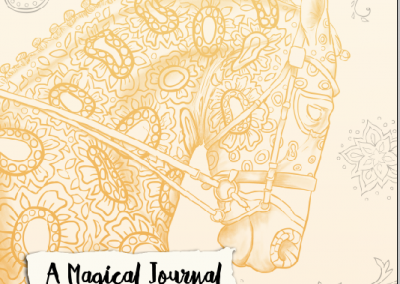 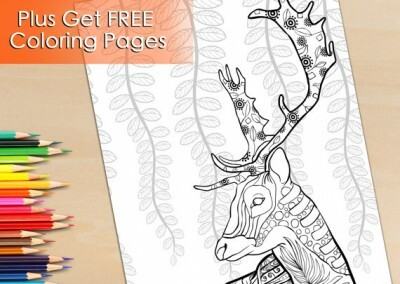 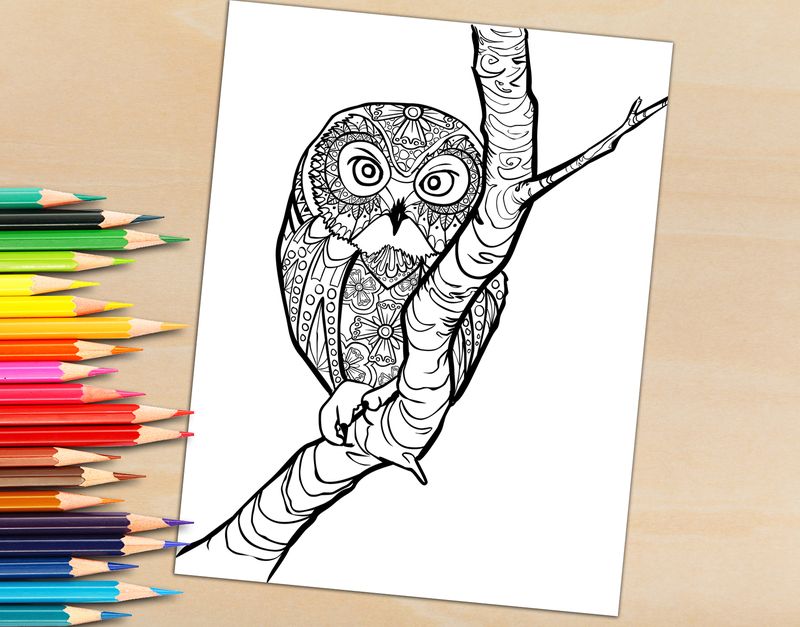 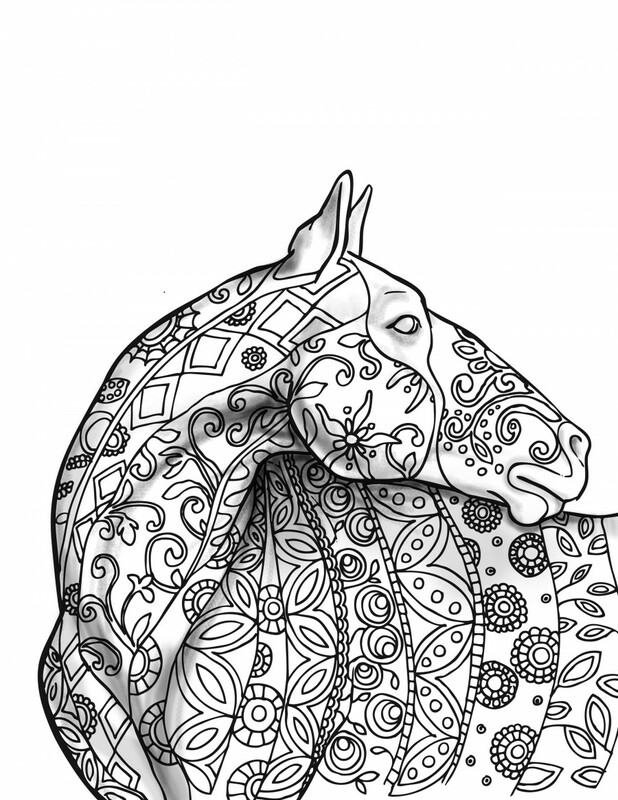 Adult Coloring Book Pages, To Download and Print! 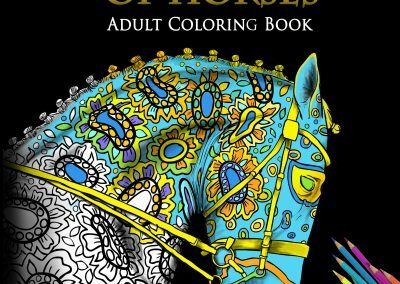 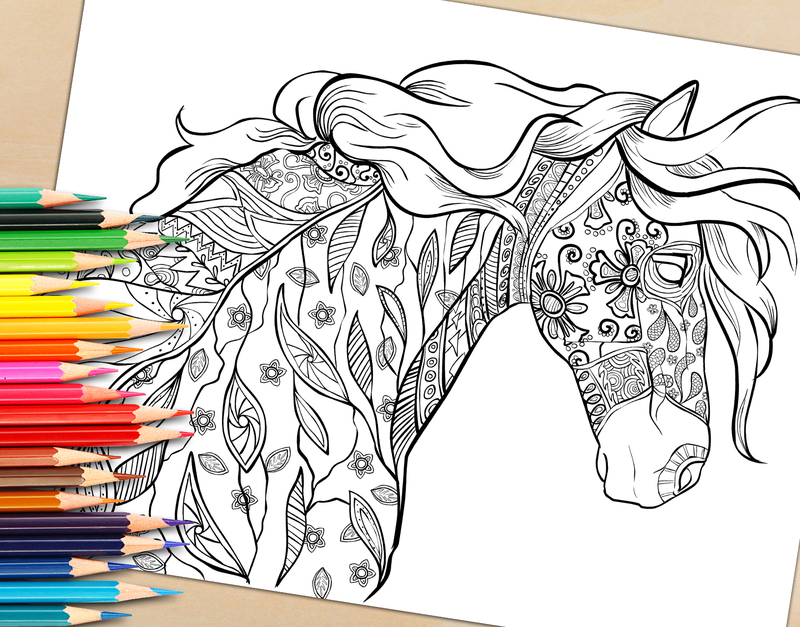 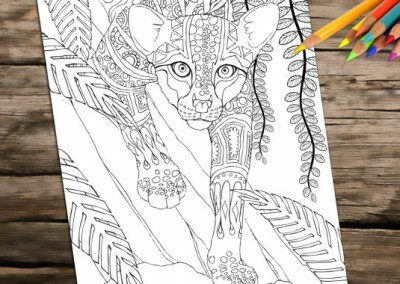 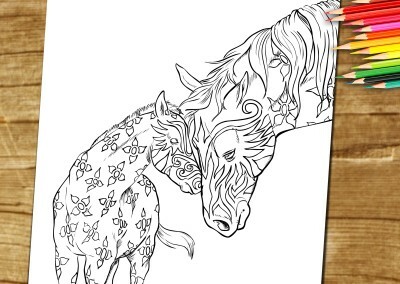 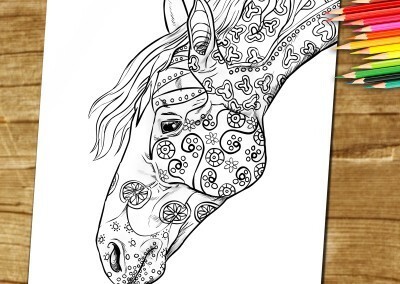 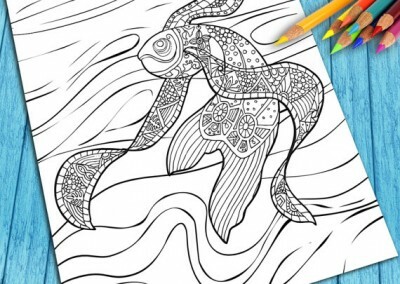 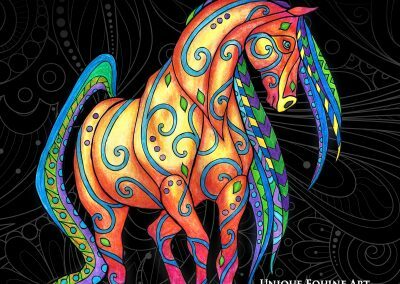 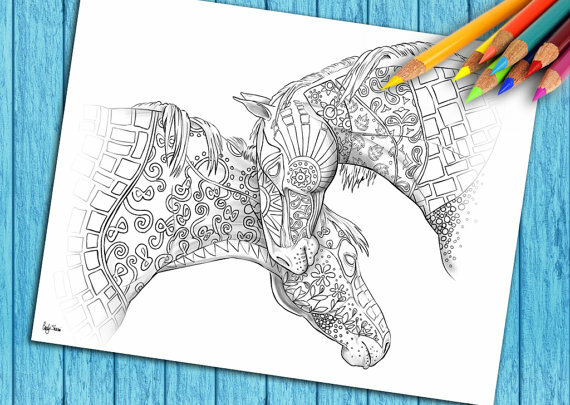 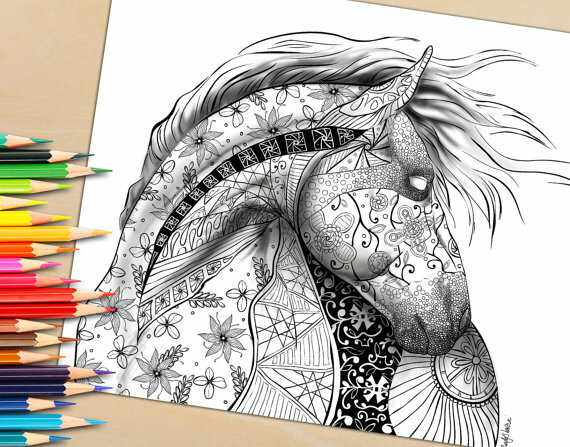 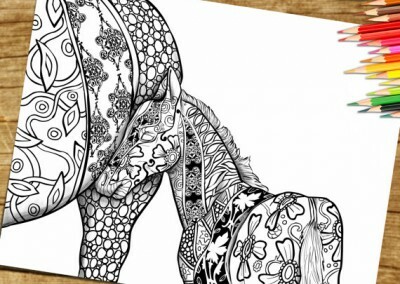 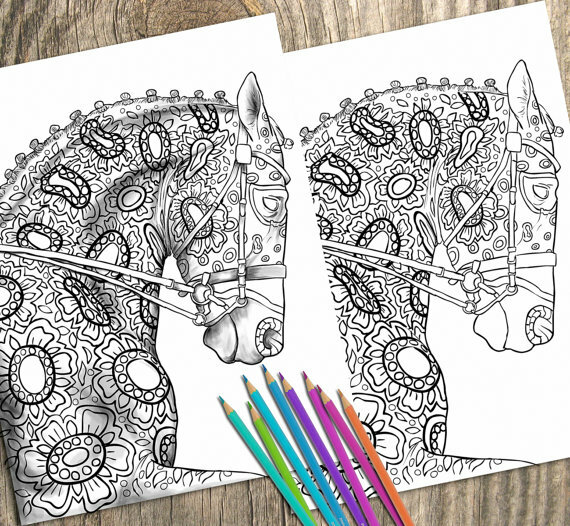 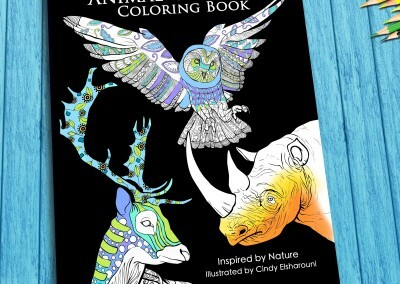 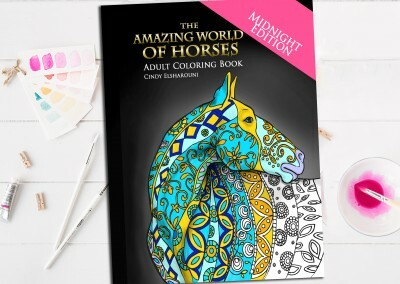 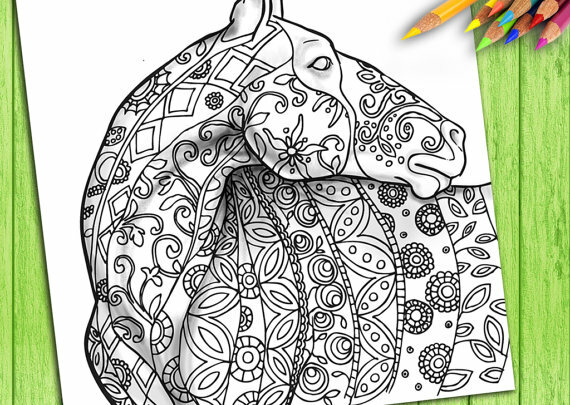 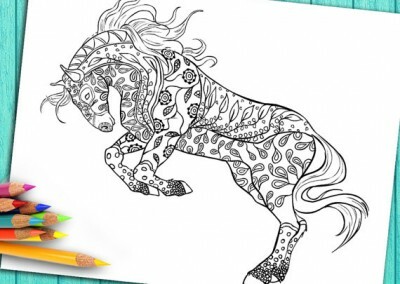 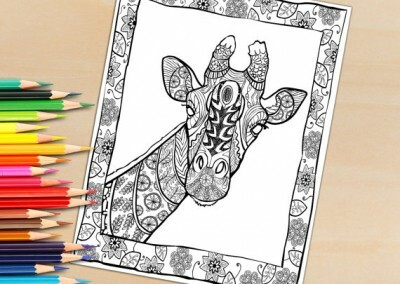 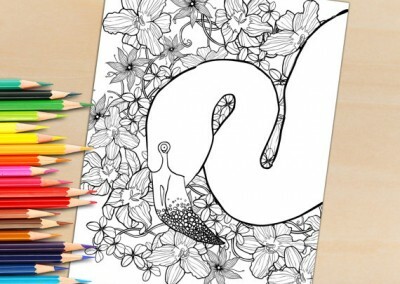 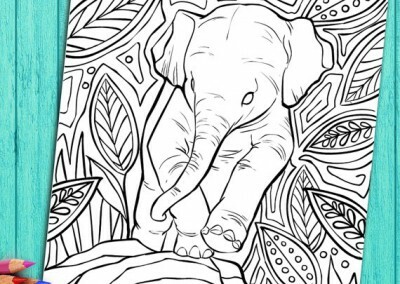 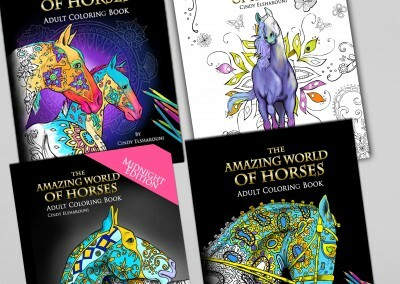 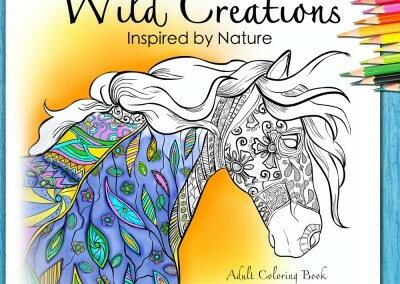 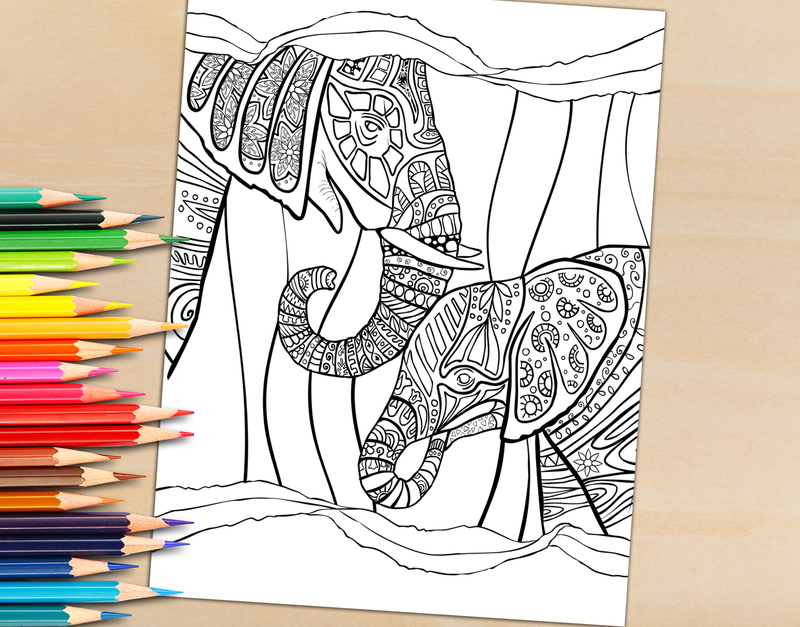 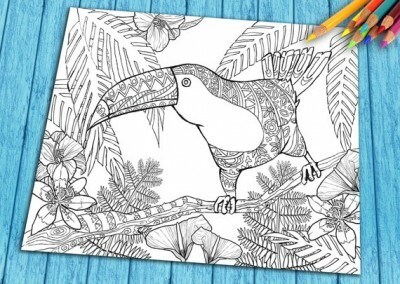 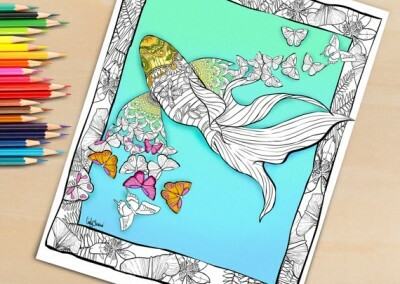 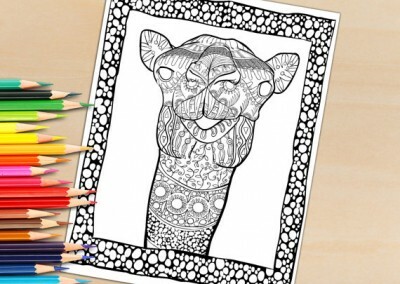 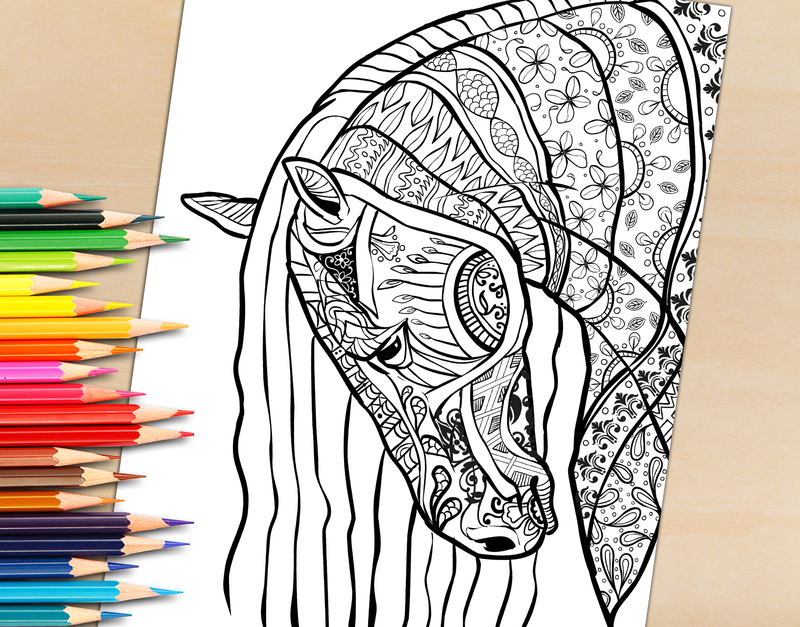 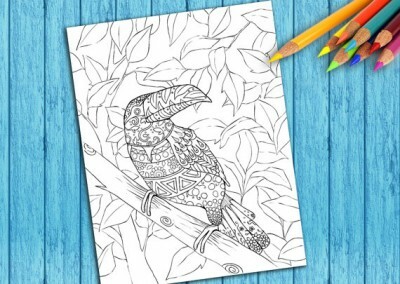 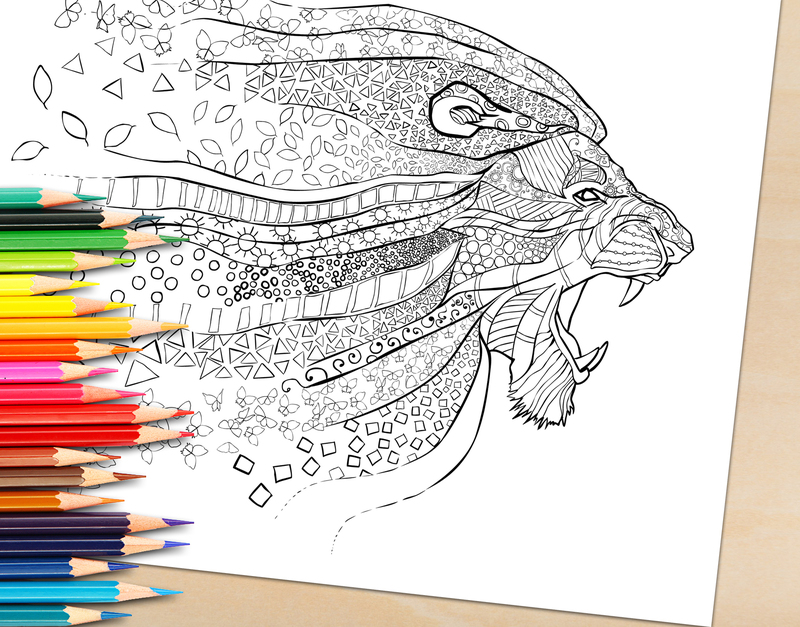 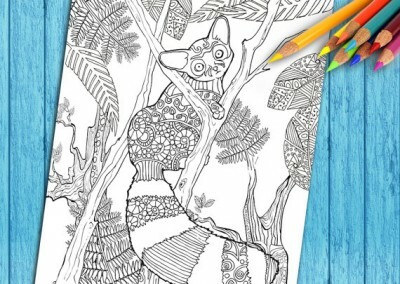 Adult Coloring Book Page – Colouring For Grownups! 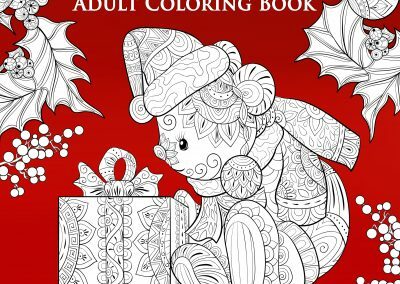 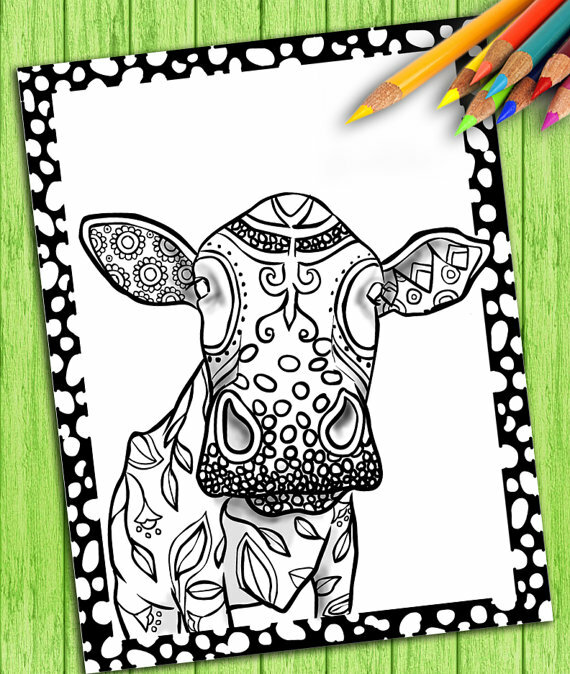 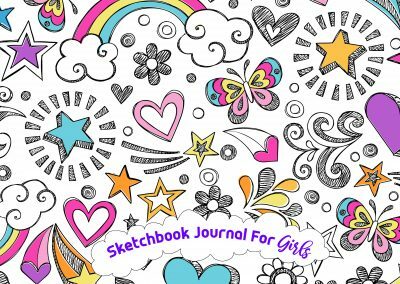 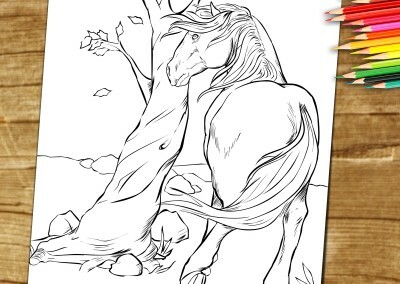 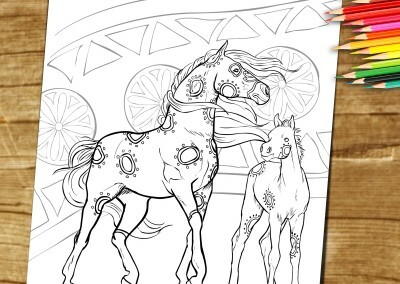 Adult Coloring Book Page – Coloring For Grownups! 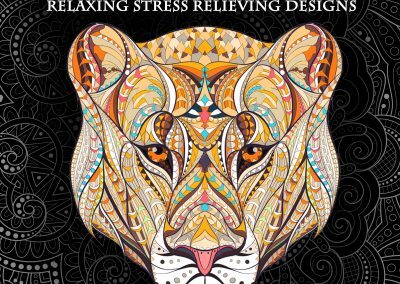 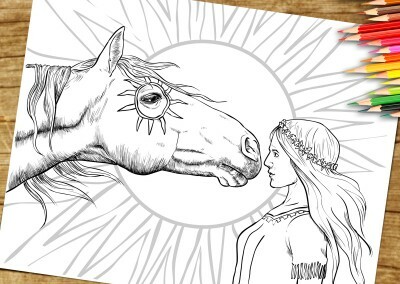 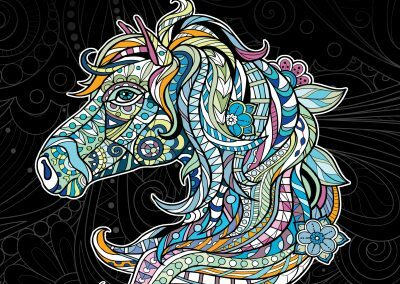 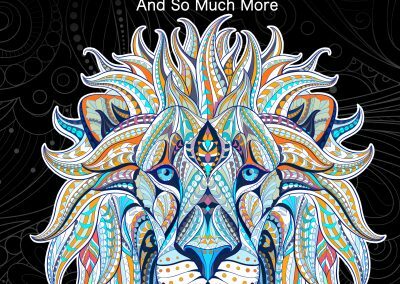 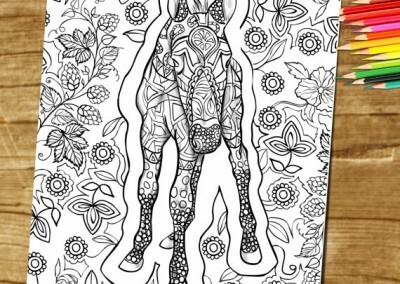 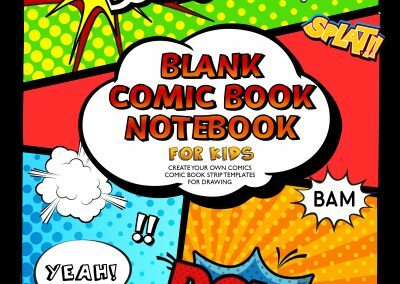 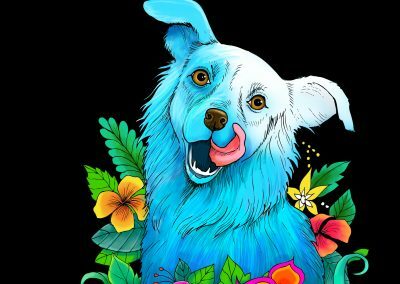 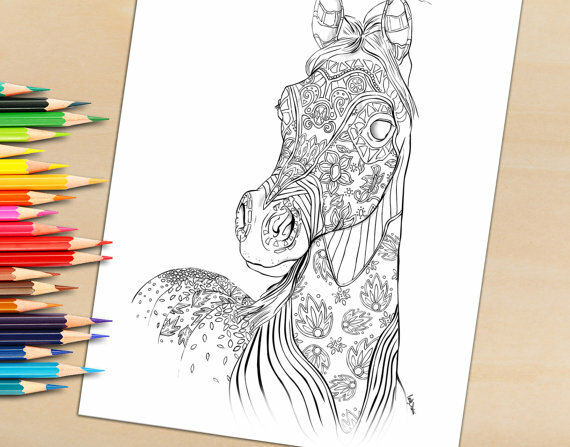 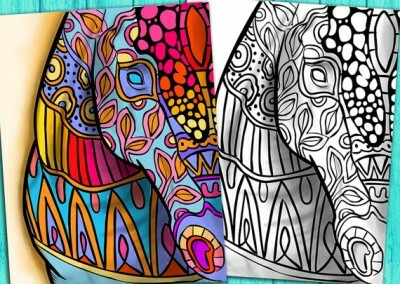 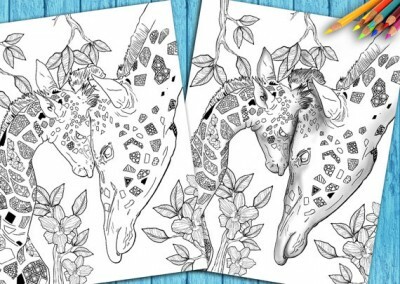 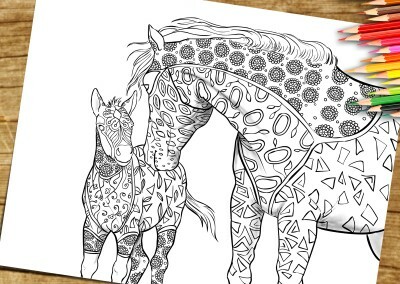 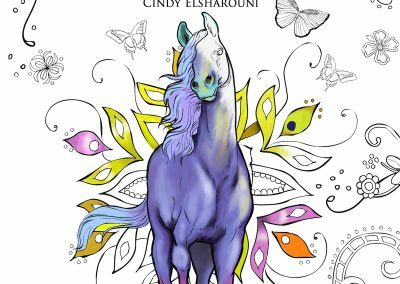 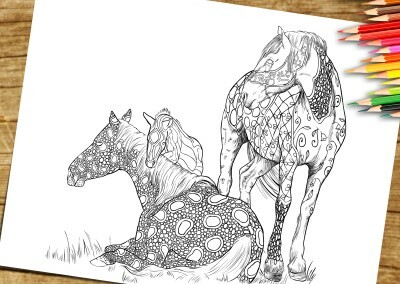 Print Adult Coloring Page For Adults – Coloring For Grownups!